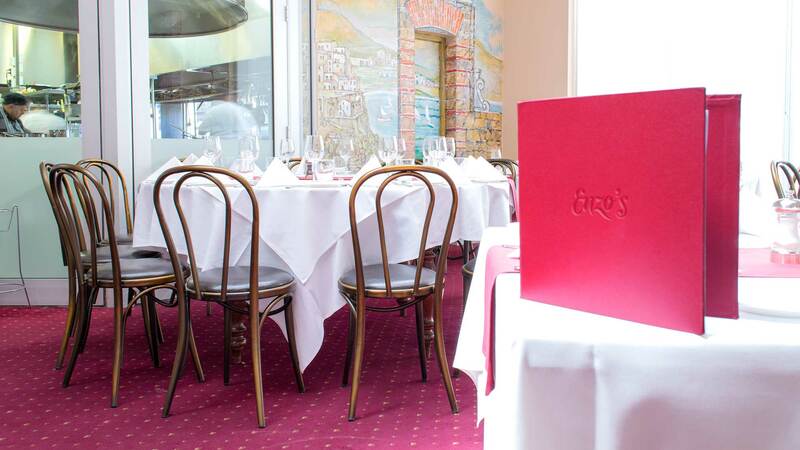 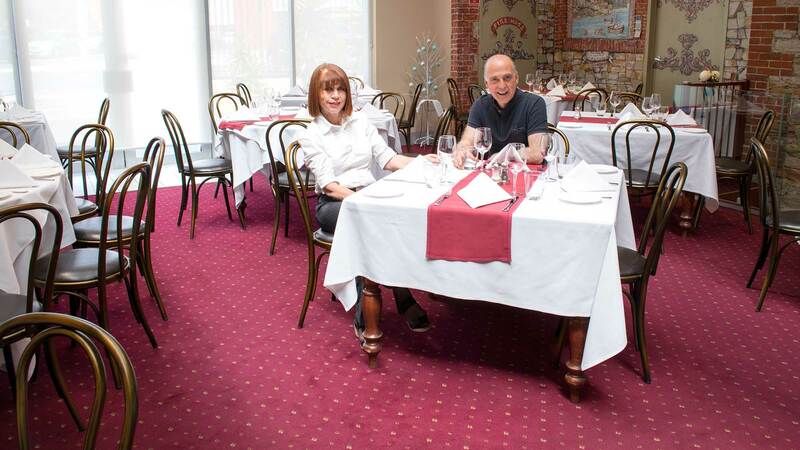 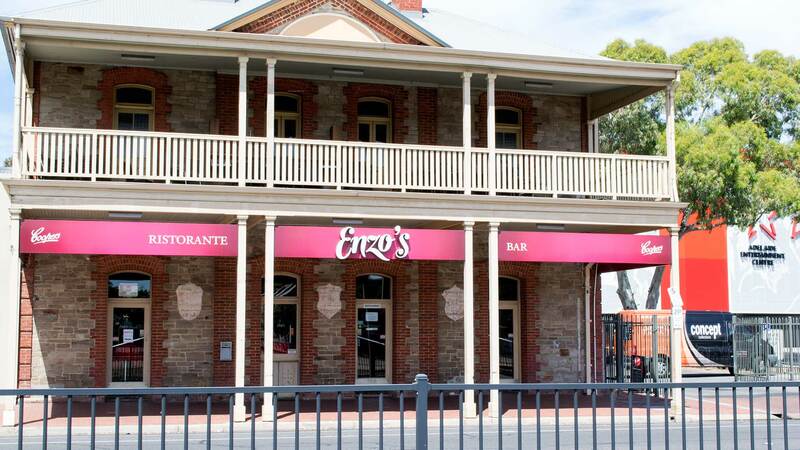 Located on Port road adjacent the Adelaide Entertainment Centre, Enzo’s Ristorante is renowned in Adelaide as one of the premier Italian cuisine restaurants. 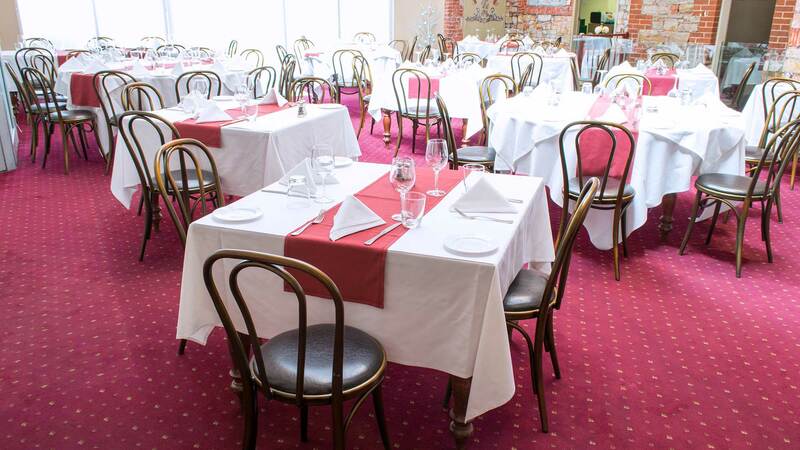 Featuring a classic warm decor, Enzo’s provides fine diners with an atmosphere of Italian authenticity. 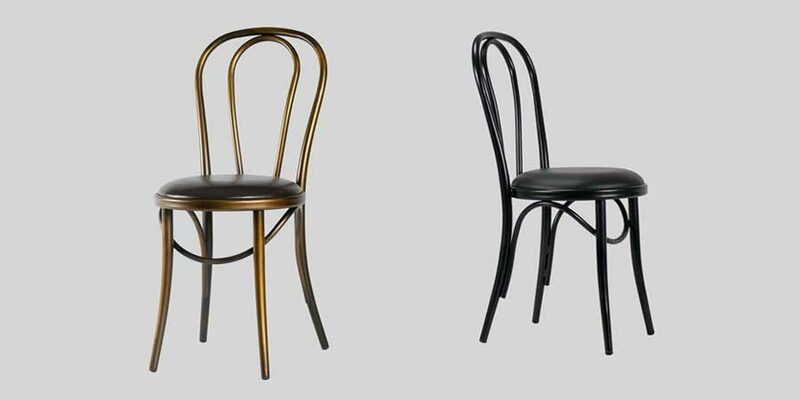 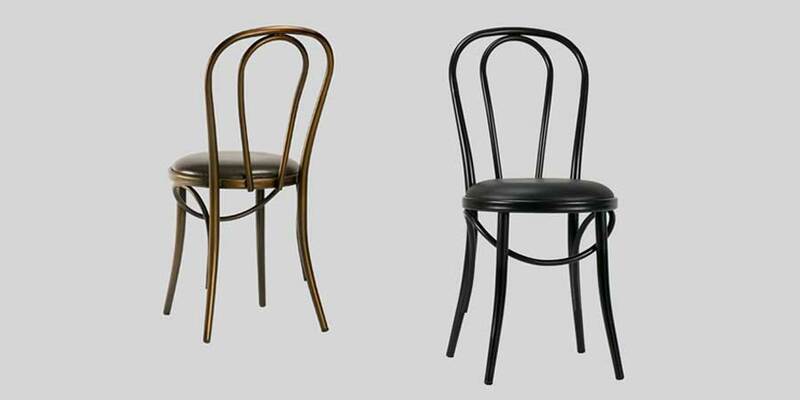 Enzo’s has recently updated their interior space with the addition of Coleman Bistro Chairs to combine the classic look of the traditional bentwood chairs, with the touch of modern distressed copper finishing. 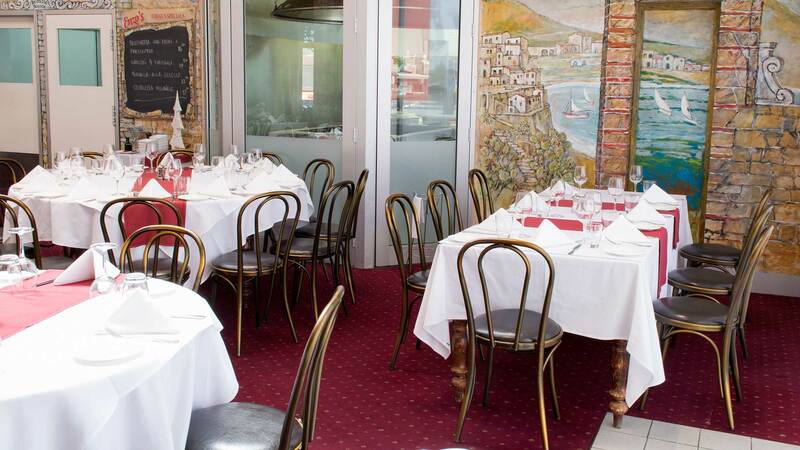 The Coleman Bistro offers diners at Enzo’s Ristorante the added comfort of a padded seat and complements the luxe visual space.